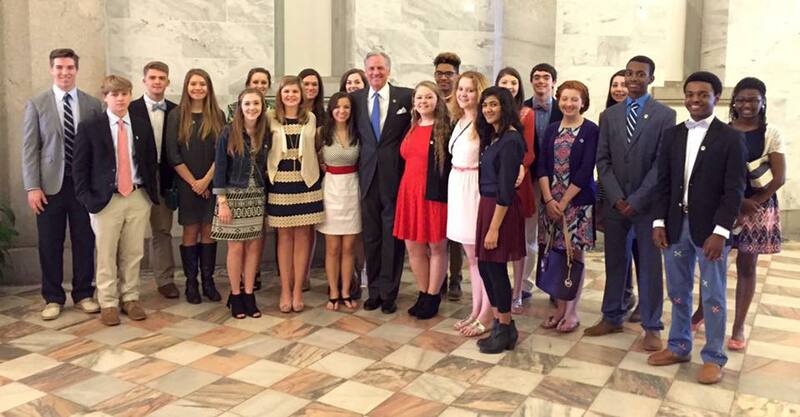 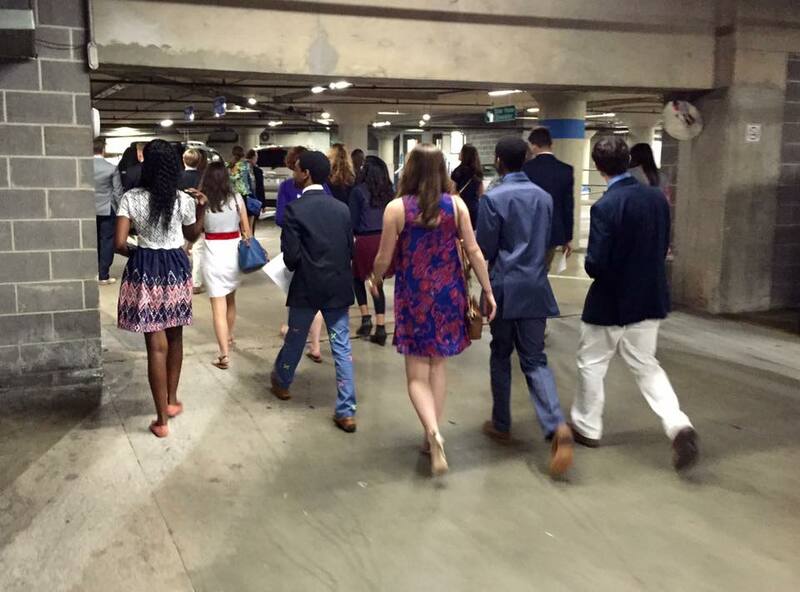 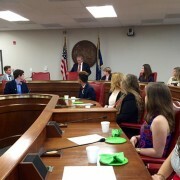 Junior Leadership Legislative Day took place on Tuesday, March 15th in Columbia. 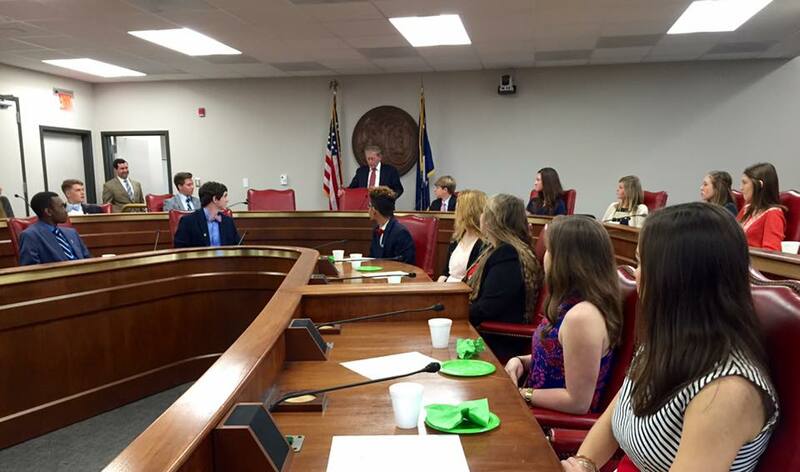 The students got a chance to meet with Senator Hugh Leatherman, Lt. 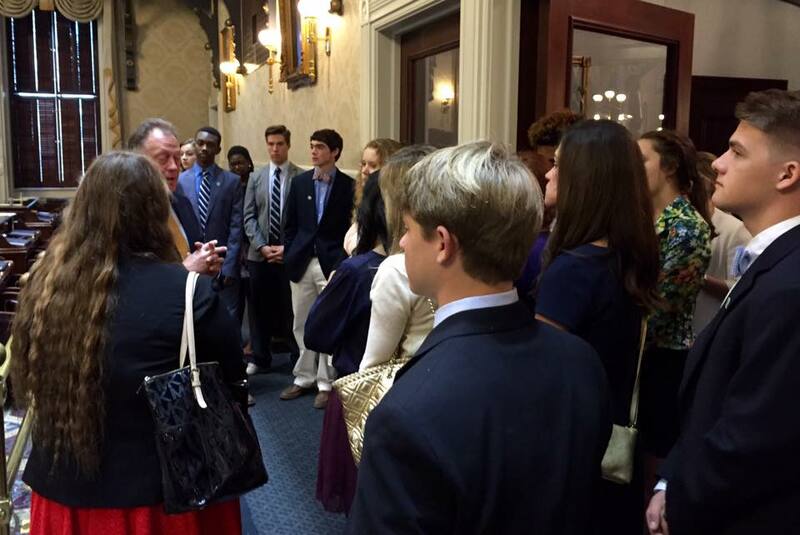 Governor Henry McMaster, several other members of the Pee Dee delegation and were present and recognized in both the House and the Senate. 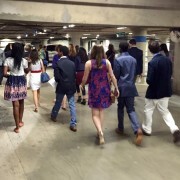 The students and chaperones loved the opportunity to see just how the political process happens from those closest to the action. 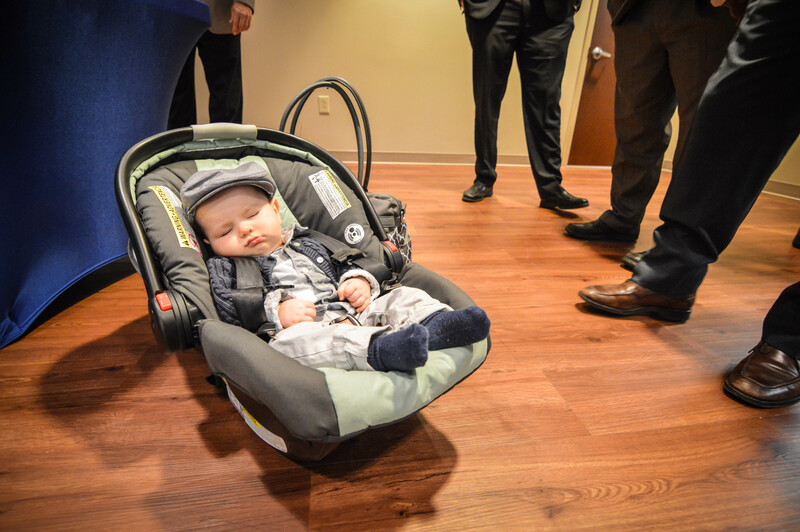 You can view more pictures from the Facebook album by clicking here. 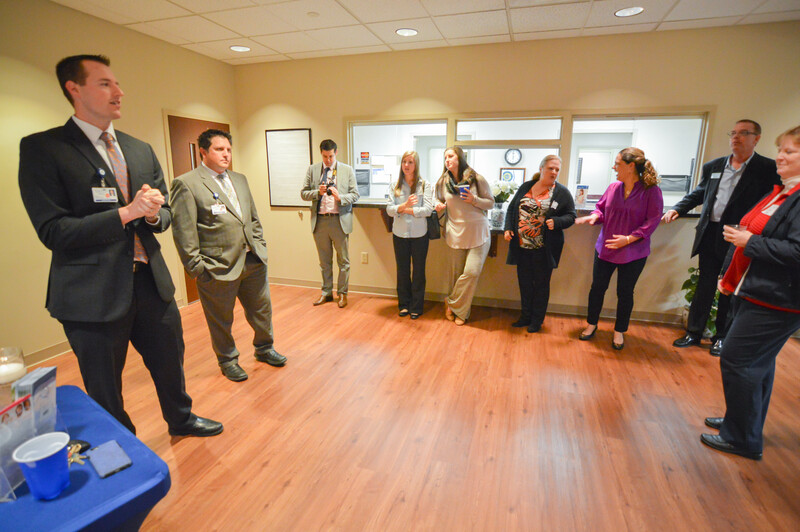 The Florence Chamber held a ribbon cutting ceremony Monday morning for new member, Priority Physical Therapy. 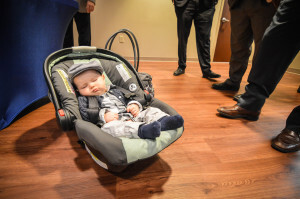 The business is located in the Shoppes at Celebration on S. Cashua Drive in Florence and offers physical therapy and rehab solutions to help people recover from injuries and regain mobility and strength. 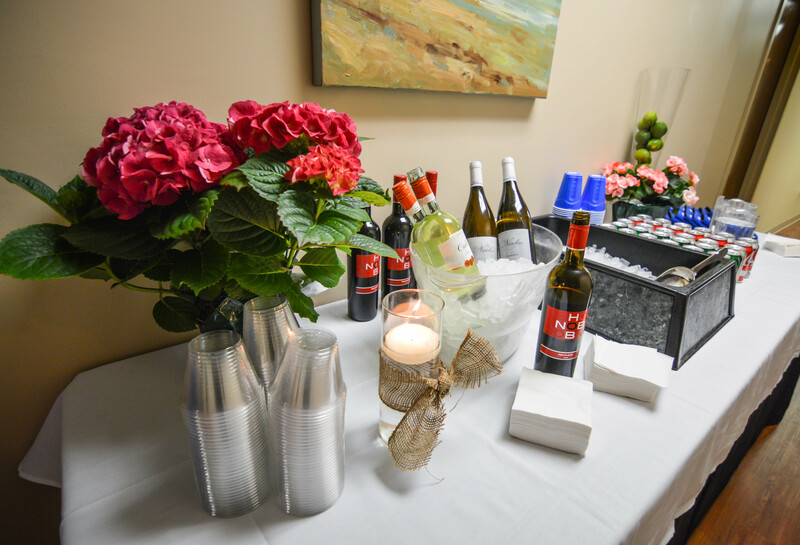 You can visit Priority Physical Therapy at 2521 S. Cashua Drive or give them a call at (843) 536-4888. 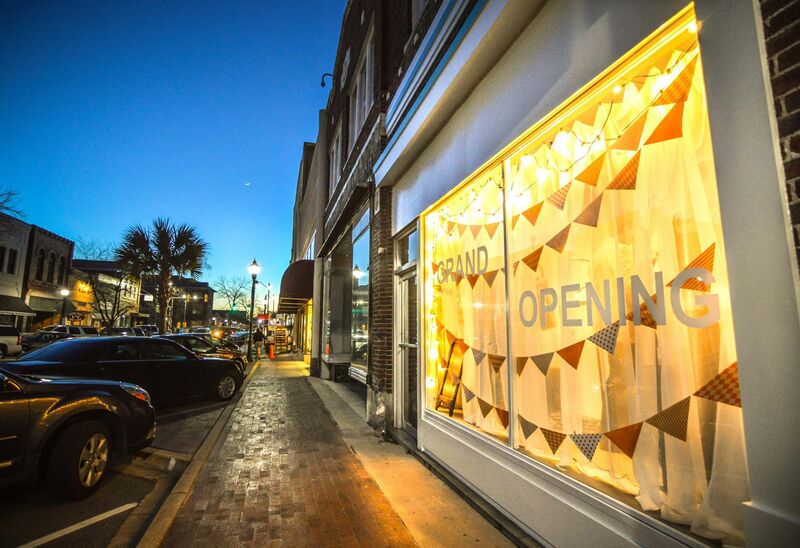 The Florence Chamber and Reflection Images- Photography by Tracy Rowell recently partnered for a fantastic Business After Hours and Grand Opening celebration! 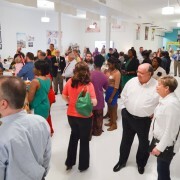 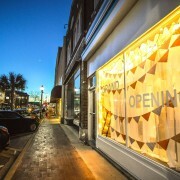 The event took place on the evening of March 10 and showcased Reflection Images’ beautiful and spacious new downtown studio. 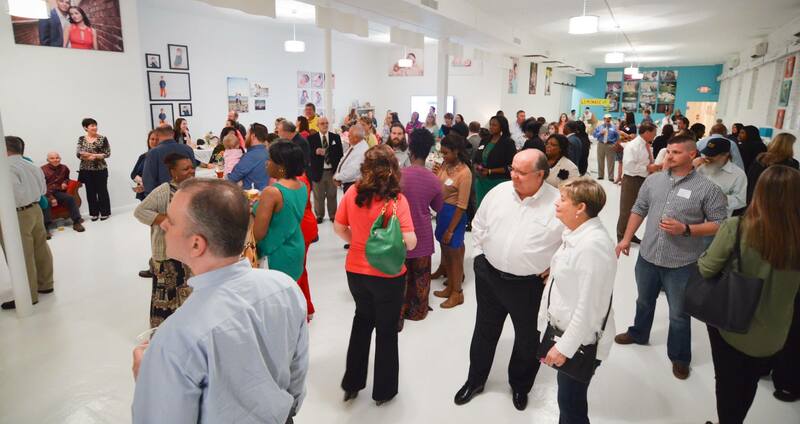 Thank you so much to the huge crowd we had on hand as well as the Morning News for coverage of our local, small businesses making strides downtown. 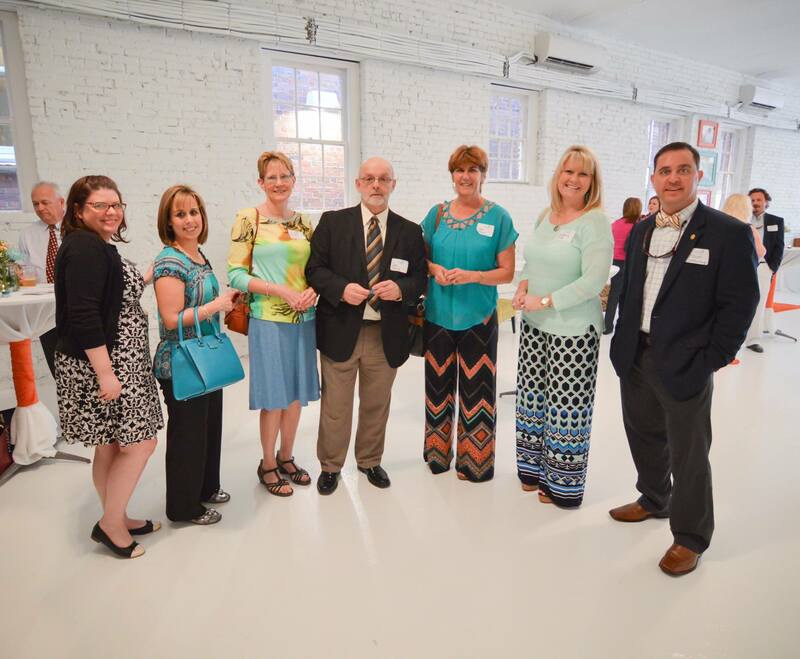 You can find the full Chamber Facebook album from the event by clicking here. 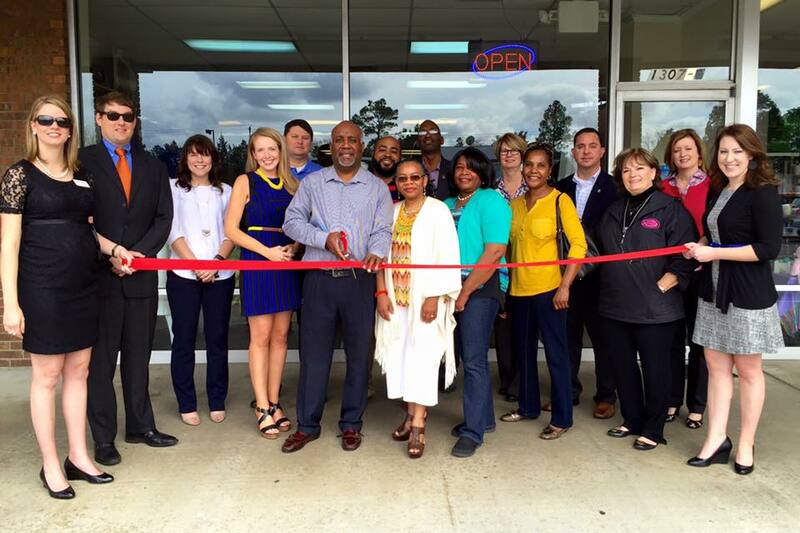 The Florence Chamber Ambassadors helped to officially welcome new member, Rozzelle’s Fashion and Accessories on March 10th, with a ribbon cutting ceremony at the store on Second Loop Rd.! 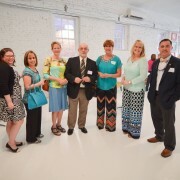 A special thanks to Joe Perry and the Morning News for their coverage of our local, small business owners and the Chamber’s Shop Local program. 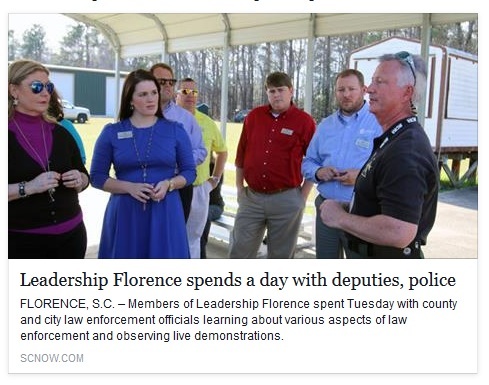 The current Leadership Florence class gathered on March 8th for City/County Government and Local Law Enforcement Day. 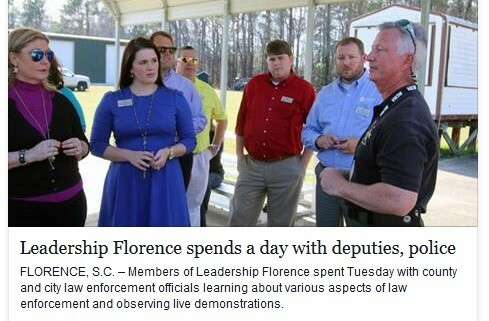 The class visited several places, spoke with local leaders and the Morning News was even on hand to document some of the demonstrations that the class members observed. 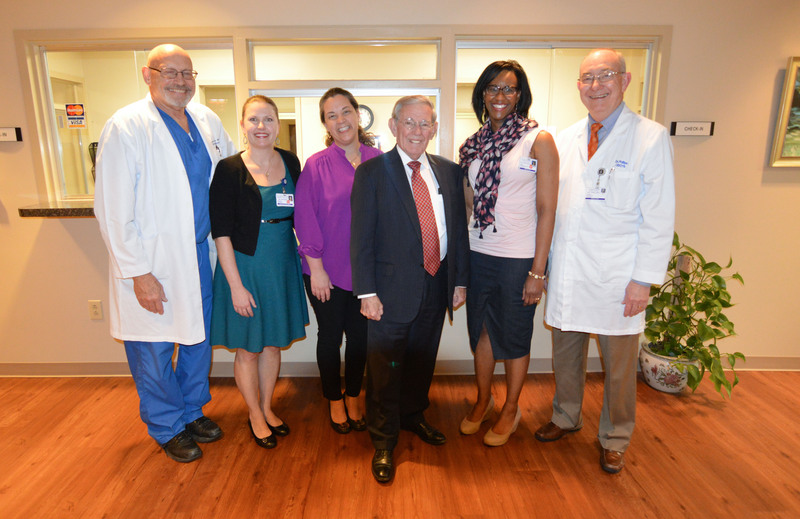 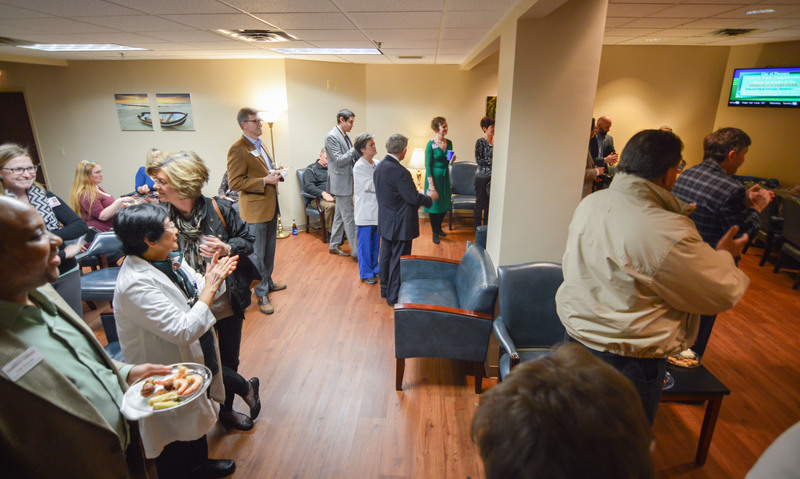 Thank you to everyone who came out to celebrate the opening of the new offices of Philips & Coker OB-GYN on the campus of Carolinas Hospital. 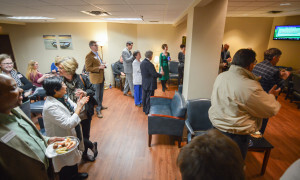 This Business After Hours took place on Thursday, March 3rd and gave people the chance to tour the new offices, meet the doctors and their staff and mix, mingle and network while enjoying delicious food and drinks. 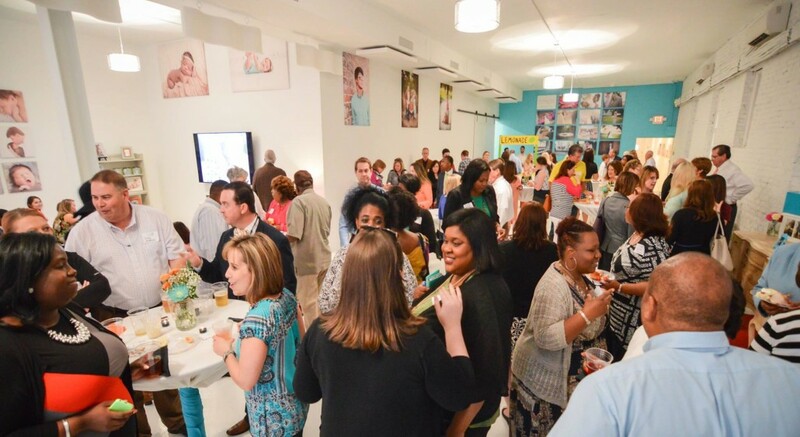 Thank you so much to everyone who came out to take part and please feel free to tag yourselves on Facebook if you are featured in the pictures and share the album as well. 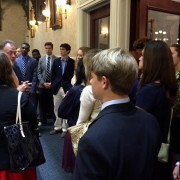 Thanks so much to everyone who came out to last night’s event, including Senator Hugh Leatherman! 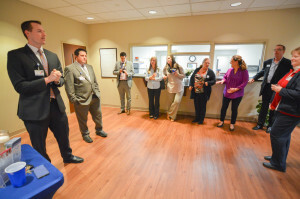 Also, a very special thank you to the Morning News and Joe Perry for your continued coverage of our business community.